This will allow them to close loss-making branches, after more than 90 percent of creditors approve the plan. 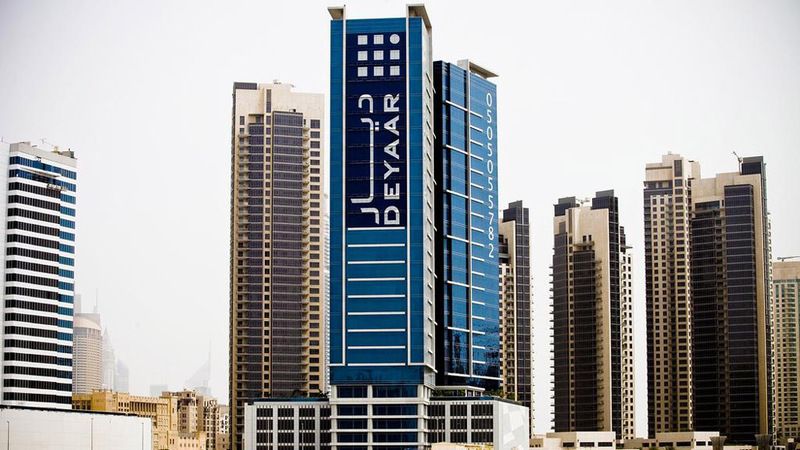 Dubai's Landmark Group has announced investment of £10 million ($13.2 million) on Italian Restaurants chain Carluccio’s as part of a rescue plan. 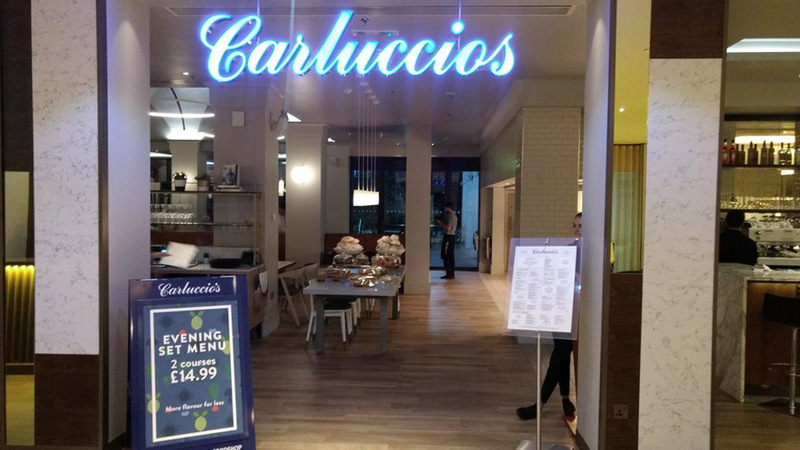 Carluccio's on urge of closing up to 30 restaurants in the rescue plan under a Company Voluntary Arrangement (CVA). This will allow them to close loss-making branches, after more than 90 percent of creditors approve the plan. The investment by Landmark, which agreed in September 2010 to buy Carluccio's in a transaction that, valued the UK operator of Italian restaurants and food stores at more than £90 million will be used to upgrade the surviving outlets. The 103-strong chain is losing its battle against higher costs and increased competition. Carluccio’s was founded by Antonio Carluccio and his then wife Priscilla in 1998. Carluccio, sold his business to Dubai’s Landmark Group seven years ago, and Carluccio acted as a consultant to them. About:as the name suggests, Dhadoom is a fun brand by..
PREMIMUM HOSTEL ACCOMMODATION OFFERING SGL, DOUBLE, TRIPLE OCCUOANCY ROOMSUHostels aims..